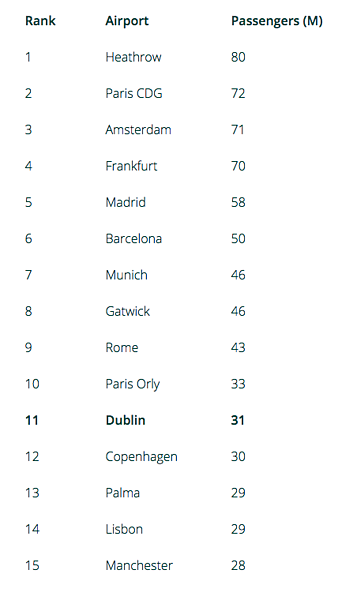 Recently named the EU’s 11th Largest Airport in 2018, Dublin Airport moves up the ranks as one of the largest international airports in the world. 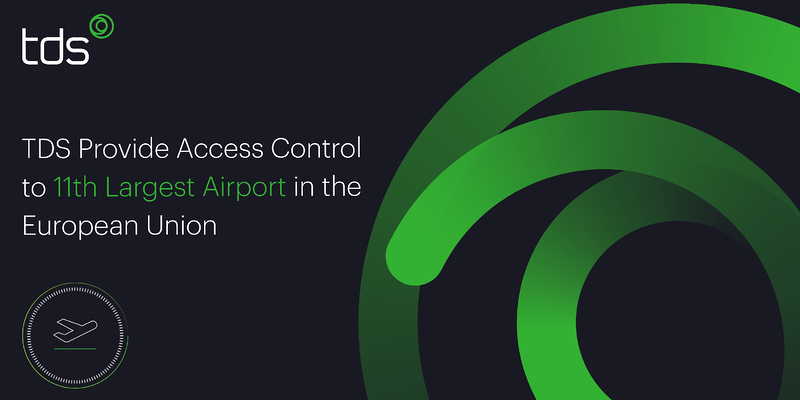 TDS are proud to provide innovative access control security to continually protect the airport, with such high volume of traffic passing through annually. Welcoming over 31 million passengers in 2018, the new ACI data for passenger figures across Europe shows that Dublin Airport is now the 11th largest airport within the European Union and is the 15th largest airport in Europe. Since 2014, Dublin Airport passenger numbers have increased by 45% from 21.7 million to 31.5 million, making it one of the fastest-growing large airports in Europe during that period and moving into the top tier of European airports. With flights to almost 200 international locations in 43 countries, Dublin Airport will welcome a further 19 new routes to their calendar this year with Calgary, Ontario, Kyiv and Gothenburg being just some of the new locations available. The TDS Enterprise Suite deployed for the DAA was designed to offer highly stable, distributed and intelligent Access Control. This customised and configured solution addressed the stringent and complex operational demands of an international airport. TDS Access operates a three-tier Access Control fail-secure solution protecting against host and database, communication and access point redundancy. As a leading security software developer and hardware integrator, TDS provided the DAA with a future-proof solution. TDS also committed to continually developing the mutually beneficial relationship throughout the TDS Enterprise Suite’s lifecycle to ensure the solution has the ability to respond to evolving security issues.